As fall comes into full view, the holidays will be quickly picking up their pace. Before you know it, parties, events, and get-togethers start rolling out onto the calendar. But with all the joys and celebration, there is always that added, unwanted stress. However, with a lighting control system, your home in San Antonio or Texas Hill Country can guarantee an enjoyable and safe holiday season. Read on to see how installing integrated lighting takes the hassle out of the holidays, and brings only the bliss. What Are the Benefits of a Lighting Control System? Imagine a typical day in your new custom home. What’s the first technology you interact with? What’s the one you use in every room? No, we’re not talking about your smartphone. We’re talking about your lights! They’re so omnipresent in your everyday life that it’s even easy to forget about them. But that doesn’t mean that the way you manage them can’t or shouldn’t be improved. 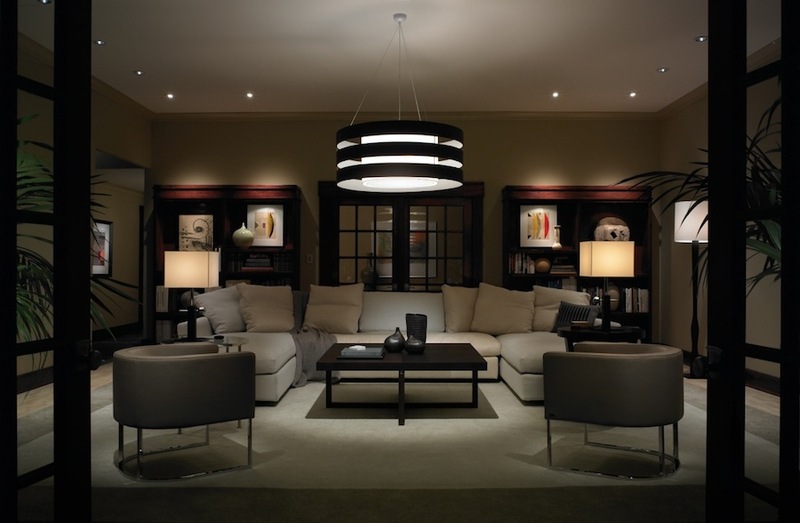 In this blog we’ll discuss how a lighting control system can change how you interact with the lights in your San Antonio home. Sterling Technologies designed and installed a complex AV system to include all needed components to meet our requirements and exceeded all expectations. They did a great job and they had great teamwork! Superb company with knowledgeable and responsive staff. Very professional, knowledgeable and efficient. They also answered all our questions. They have excellent customer service and quality workmanship. Awesome experience and I would highly recommend to anyone! The people who work here are fantastic. It is good to know that the company does a wonderful job of taking care of their clients.